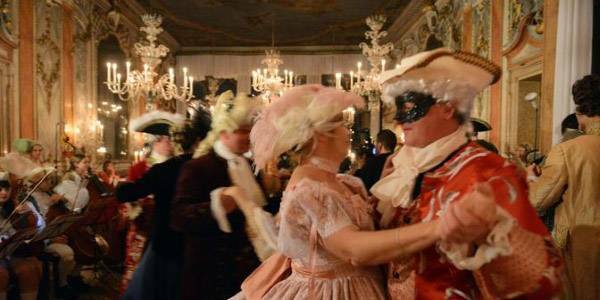 Enjoy a Carnival dinner and dance in costume in the historic hall of the Ridotto, located in the hotel Monaco&Grand Canal, a few steps from St Mark's Square. 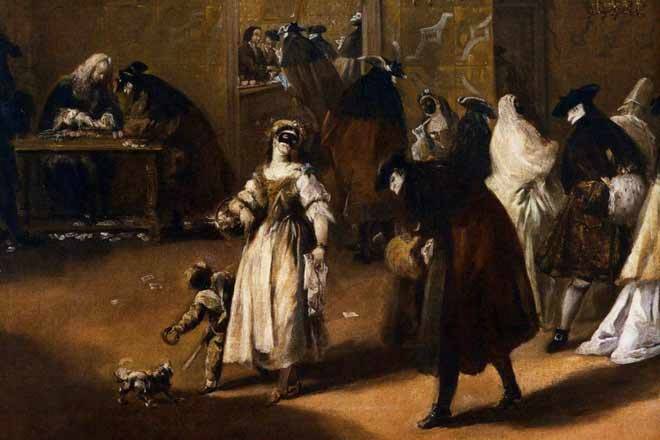 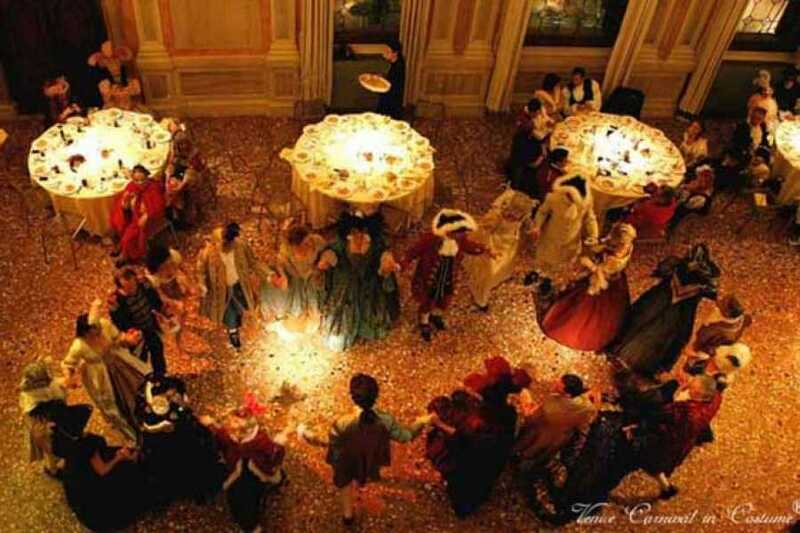 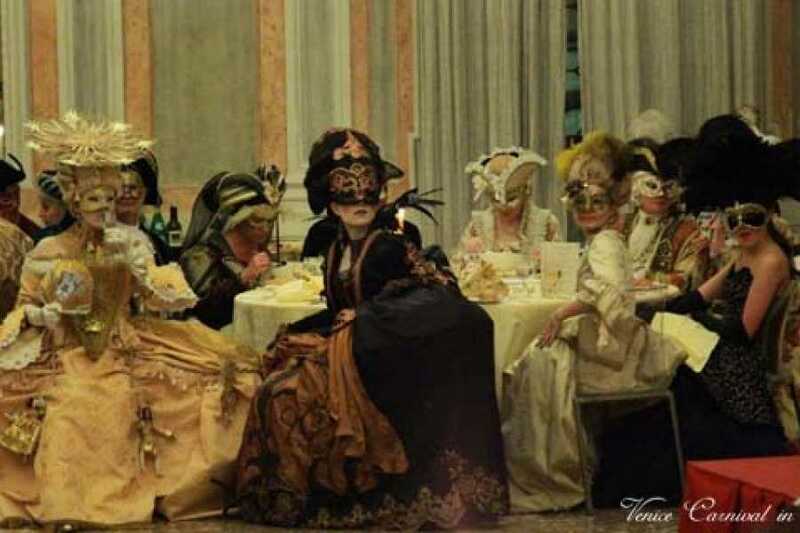 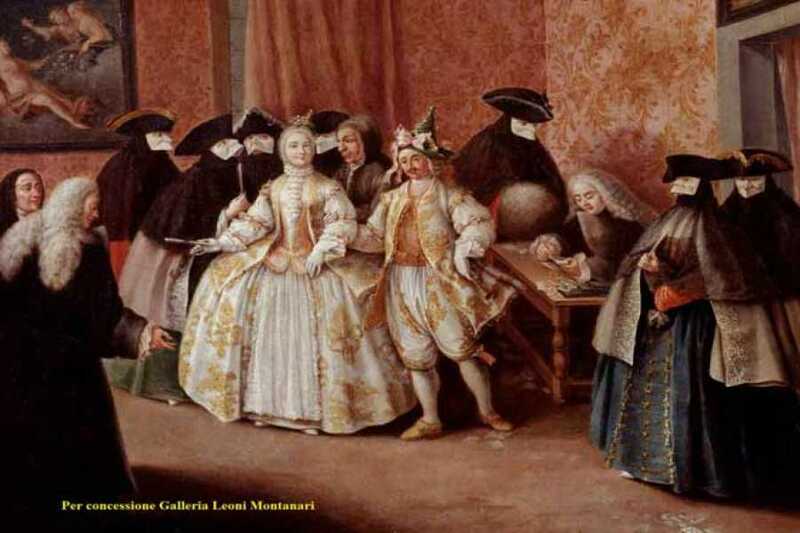 During the past centuries, venetian nobles and merchants from all over the world celebrated the carnival dancing and eating. 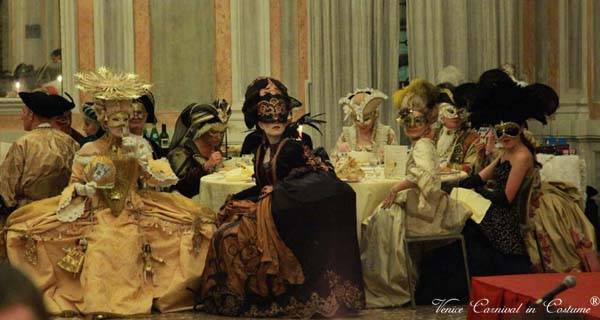 They used to be masked in order to hide their identities. The event starts at 8:00 pm with a aperitif and will be followed by a rich dinner with 4 dishes and locas wines (included). 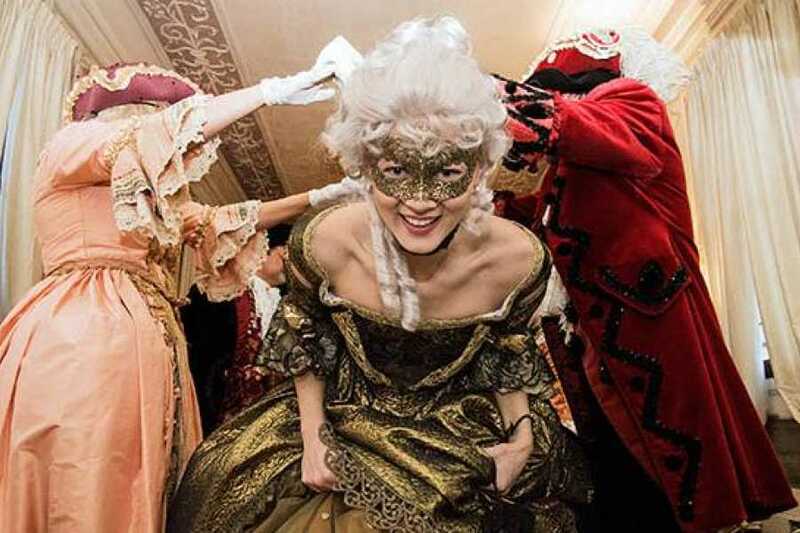 As dessert there are typical venetian cookies: "Galani" and carnival sweet pancakes. 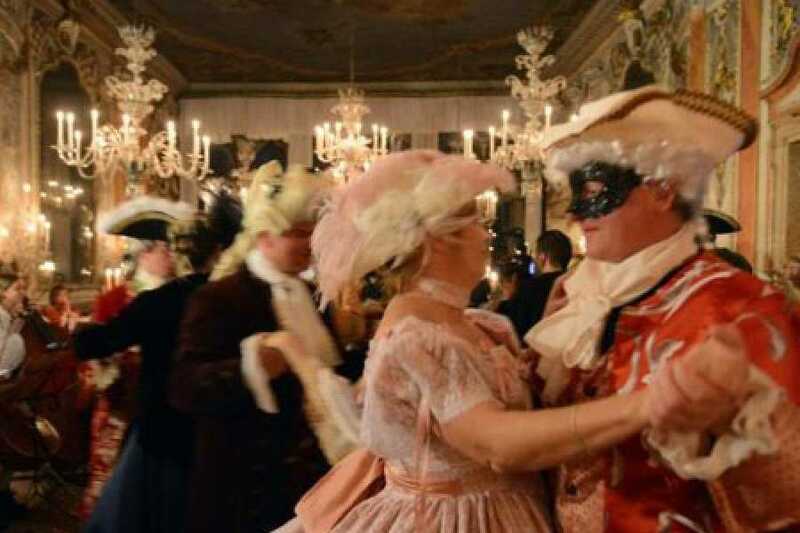 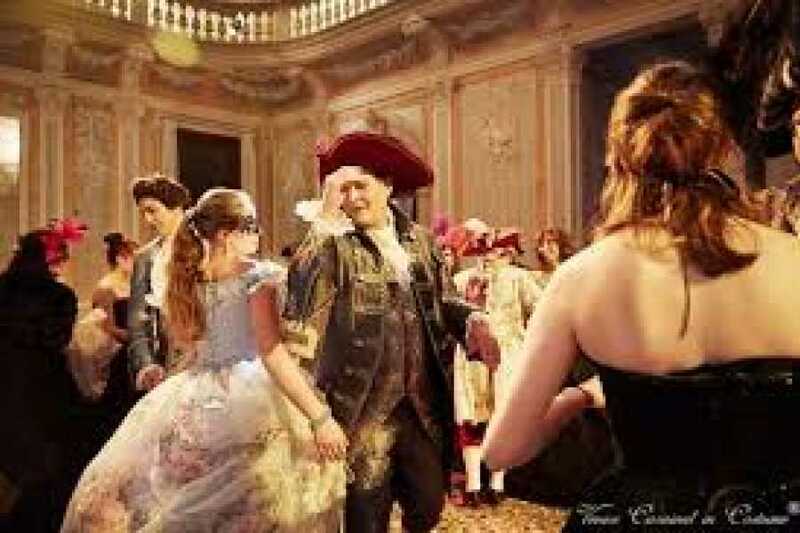 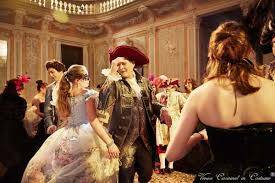 A Dance Master with his partner will lead the group dances throughout the evening and an opera singer will delight the guests between the different dances accompanied by live music with a baroque ensemble.